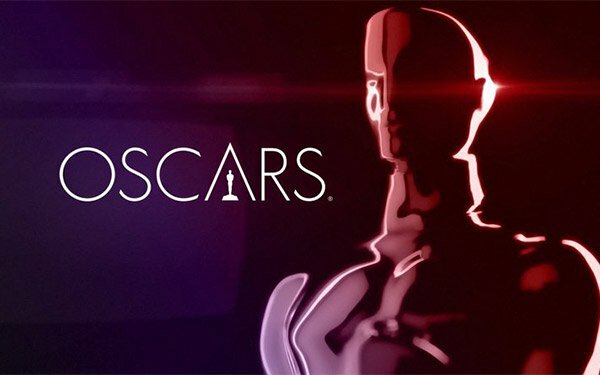 With many returning advertisers, ABC has now sold out all commercial inventory in “The 91st Oscars” show. Some marketers are paying a top 30-second commercial price tag of $2.6 million, according to reports. Marketers include Cadillac, Google, Marriott Bonvoy, Rolex, Samsung, Verizon, Walmart, Budweiser, Ferrero, Hennessy Cognac, IBM, Intuit (TurboTax), McDonald’s, Paramount and Walt Disney Studios. Looking at the full list of advertisers, ABC says they come from industries including apparel, auto, beverage, insurance, consumer packaged goods, entertainment, fine jewelry, financial, luxury spirits, technology, telecom, tourism, restaurants and retail. The 91st Oscars will be aired on Sunday, February 24. At the Oscars in 2018, Kantar Media says leading Oscar telecast marketers were Samsung, General Motors, Walmart -- with each spending $16.8 million; Yahoo, $10.5 million; and Google, $8.4 million. Then, the average 30-second commercial was $2.11 million, with $133 million in total spent on the commercials in the show itself, and $17 million going to the “Red Carpet” pre-show efforts. The “Grammys” pulled in $96 million in TV advertising a year ago, with the “Globes” at $49 million. 1 comment about "ABC Sells Out Oscars: $2.6 Million For 30-Second Ads". Tom Tyler from GCTVTexas, February 23, 2019 at 2:56 p.m.
And we're all paying for this as consumers, regardless of whether we watch the show or not. I wonder if it would be possible for American consumers to file a class action suit against mega-bucks advertisers for the added costs to consumers of this type of advertising? For example, the total for the 2018 Oscars alone would be the $133 mil plus the $17 mil on the red carpet. Add to that this year's total plus all the yearly totals going back as far as the staute of lmitations allows. And that's just one show!